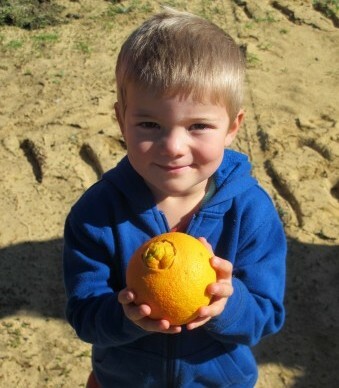 As Moora Citrus continues to grow it’s production and it’s brand, more and more people are interested to find out exactly what goes on behind the orchard gate. 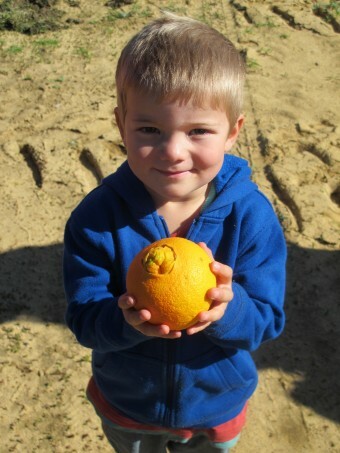 One such group is the Dalwallinu Garden Club who contacted us curious to learn more about Moora Citrus and to ask some particularly juicy questions about citrus production. 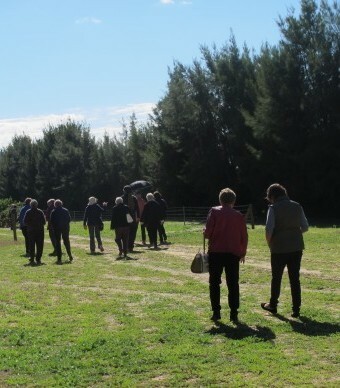 Five car loads of ladies from the Dalwallinu Garden Club descended upon the orchard, with wide-brimmed hats and umbrellas to keep the sun off during our delightfully sunny walking tour of the orchard on Monday, 30th May. 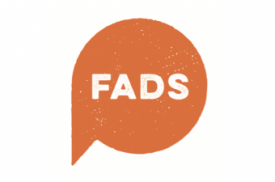 After a quick dip clean of their shoes to uphold our strict biosecurity regime, the ladies corralled into the shed for a quick cuppa and a slice of freshly baked whole orange cake – click here for the recipe! 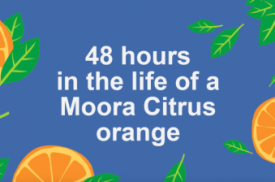 Our Irrigation Manager, Andy Hinton, and Marketing Officer, Elizabeth Brennan, then gave a brief overview of how Moora Citrus produces and markets some of the highest quality fruit in WA. Not missing a beat, the Dalwallinu Garden Club ladies had come prepared with questions and a keen interest of how we irrigate, fertigate, manage, prune, pick, pack and market our oranges and mandarins for our priority local WA market and our growing export endeavours. 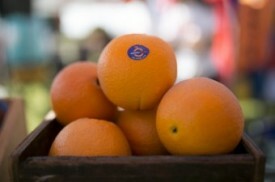 After the overview in the shed, we ventured across to a block of early season Navels almost ready to be picked for market, not before curiously stopping to watch freshly mandarins being loaded into the semi-trailer bound for the packhouse. 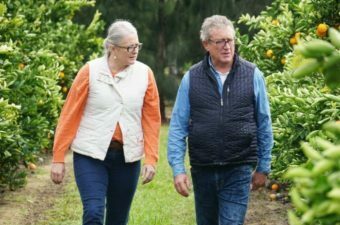 More juicy questions arose as Andy and Liz lead the group through the rows of trees, giving a rare insight into what goes on behind the scenes at Moora Citrus. The ladies were tickled pink, or orange as it were, as we toured through the trial block and saw the odd looking Buddha’s Hands in full fruit! 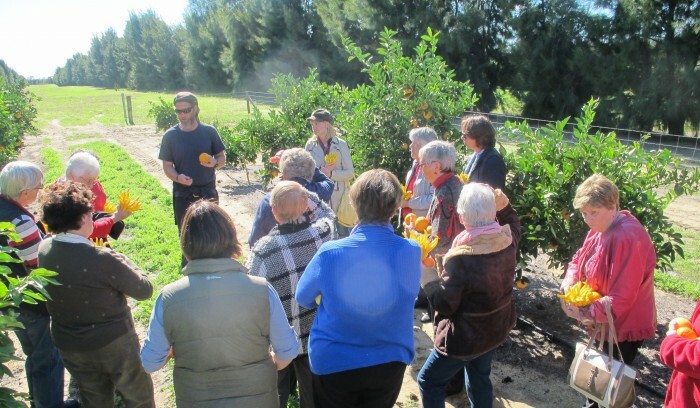 At the end of the tour, the Dalwallinu Garden Club ladies waved us goodbye with big smiles, citrus samples to take home and an appreciation of what it takes to produce a deliciously juicy orange or mandarin.